Venus Viva™ is an advanced, non-surgical solution for skin resurfacing. 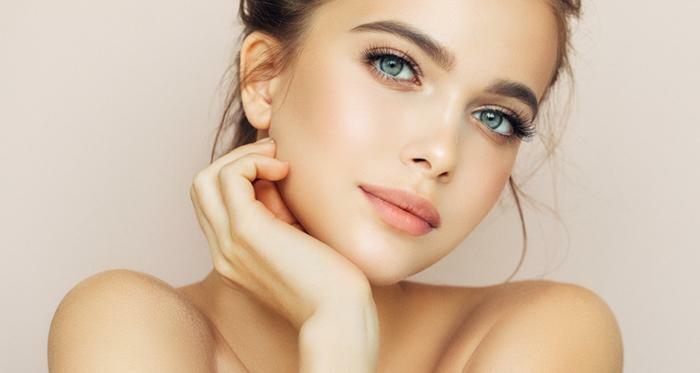 This procedure improves the overall texture of your skin, it combines NanoFractional Radio Frequency and SmartScan™ technology to help you get smoother, healthier skin by reducing signs of skin damage, including scars, enlarged pores, stretch marks, wrinkles, rosacea, and any other skin conditions that affect the texture of your skin. What makes the Viva truly unique is its ability to cover a greater surface area and treat multiple issues in the same session. Facials are a crucial anti-aging tool. Regular Facials with follow-up skin care at home can yield long-term benefits, like warding off wrinkles and keep skin hydrated. Skin changes as we get older and its important to get the best facial for your age and skin type. Ziva’s licensed estheticians will thoroughly analyze your skin prior and determine & customize a facial treatment that is right for you. Chemical peels slough off old skin so that new layers can grow in their place. This controlled removal ranges in strength, from superficial peels that use mild acids to deep peels that penetrate several layers of skin. Depending the type, you might have a reaction similar to a sunburn that can last from three to 14 days. After the healing process the skin will be smoother, brighter, and softer.